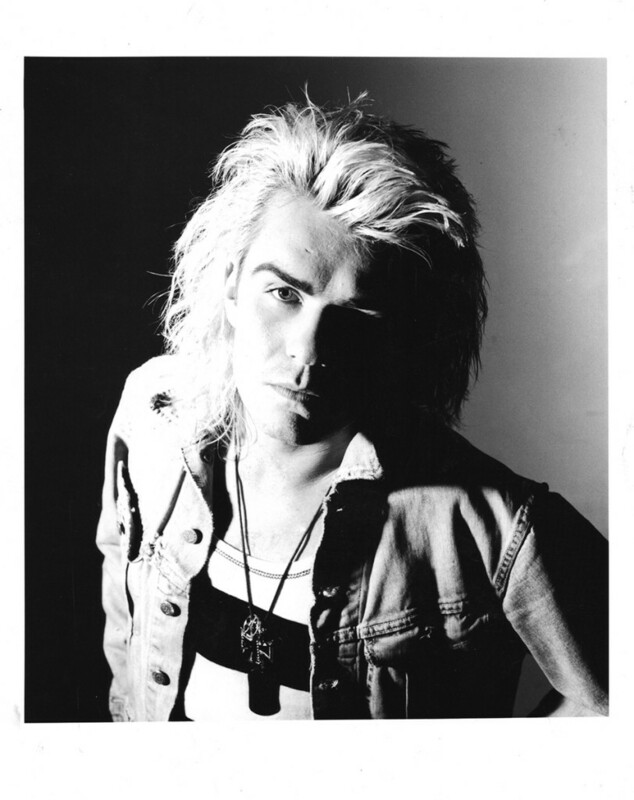 "This pic by Tom Sheehan was from a session for the UK music magazine Melody Maker around the time of 'Electric'. We were getting tons of UK press which were mostly cover features so therefore were doing loads of shoots all the time as a result. The deal was always front cover = fresh shoot... to be honest it got tiring really quickly. Looking back it was not a great "hair" era for me as I was (to use a modern phrase) "transitioning" from short to long in public! ...good job I drank so much at the time as I did not give too much of a s**t :-)"